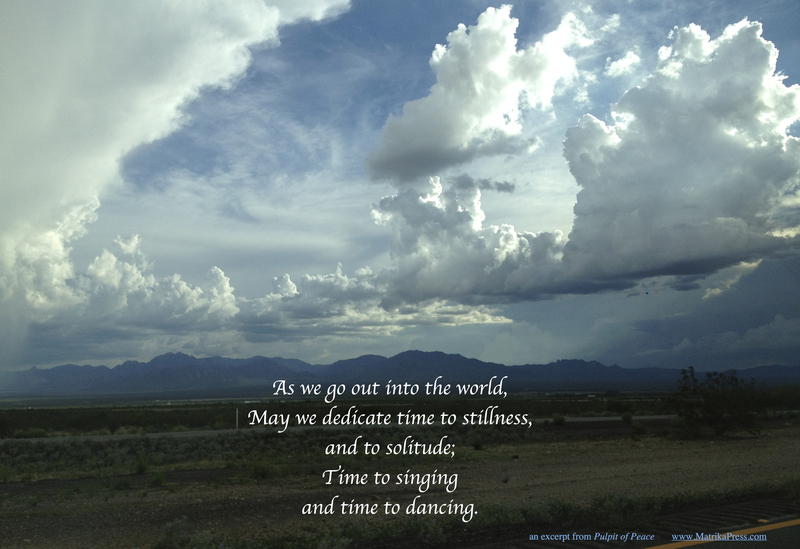 “Pulpit of Peace” by Rev. “Twinkle” Marie Manning. 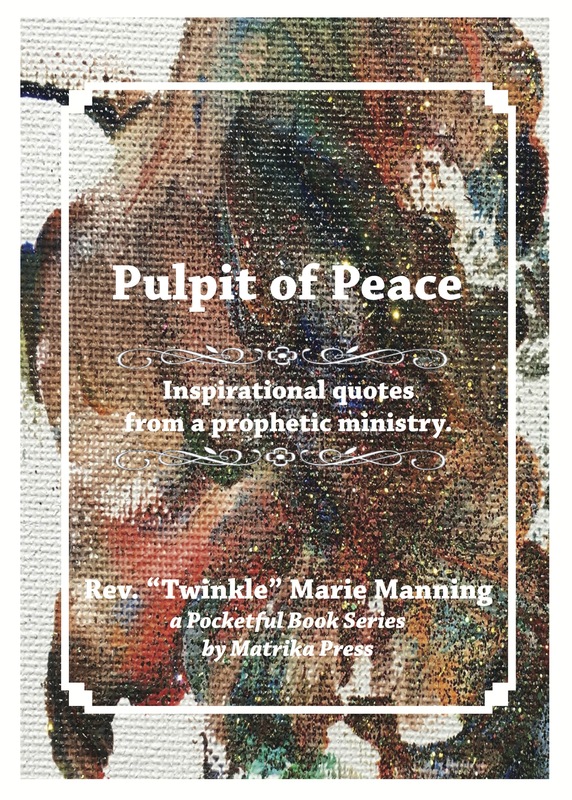 This book of inspirational quotes from a prophetic ministry features excerpts of her sermons as well as glimpses of her poetry, meditations, rituals and reflections.